Looks a comforting bowl..another winner recipe from you! 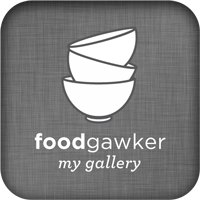 Been to ur blog a couple of times and am simply hooked to the variety of recipes u post as well as the cool presentation.. keep rocking ! 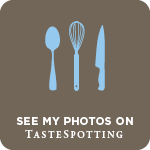 Everyday you post a variety of recipes.Its amazing.Hats off.Priya 247. Hey that's a nice stew. Looks so tasty!!! yumm, this looks delicious! I like the use of all these herbs! wow. Priya... u come up with so much innovative recipes. really admire u a lot. keep up the good work dear. I am having outside food after the visit to Mumbai and it is almost boring. Yesterday I had prawns roast and it was like chilly roast. Today I had chana masala in my lunch and it was also spicy. I made a decision not to have any food from outside and to start cooking again. The stew looks good. I will give it a try. Perfect it looks.I too was planning this.I think this is your 4 or 5th Brazilian dish.You are so amazing Priya. Perfect comfort food when it's raining like here outside! Wowo this has to be sucha a warming hearty dish. Looks yumm. wow priya..ur amazing gal..so many dishes of various countries...u rock dear..this dish looks awesome ! Yum!! I love black beans, and this looks delicious! Such a unique preparation...you rock with variety Priya..
Hearty n comforting..nice stew Priya! 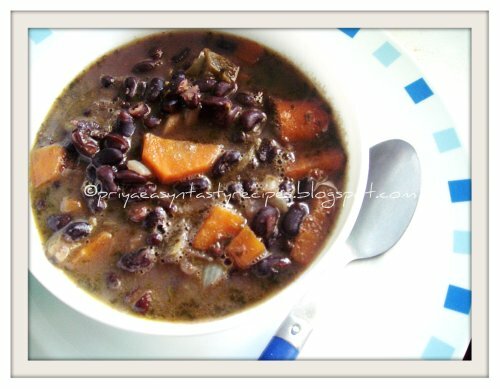 I love this veggie version of Feijoada. Delicious. strew looks very delicious priya ..
THats a yummy dish!...healthy and hearty! Looks and sounds delicious, love the combination of flavors ! A delicious and nutritious stew. Looks great. Looks so delicious and healthy..
That would be great for the chill nights ahead! lovely with go great with toasted bread! The stew is amazing! It's flavourful and spicy!